This 15 oz Light Blue Photo Mug makes a wonderful gift or keepsake to remember a special occasion. 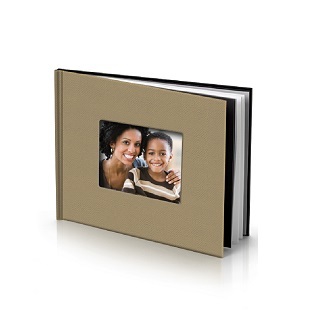 You can customize it with your own personal pictures or artwork, and you can also add text. 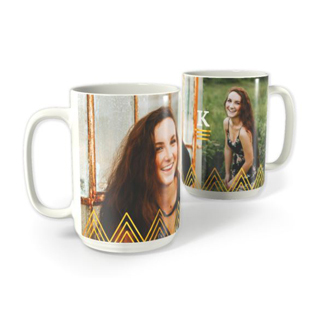 This custom photo mug is ceramic and features a black interior and handle with a white background for your images. It is dishwasher safe and microwaveable, which makes it as functional as it is special. 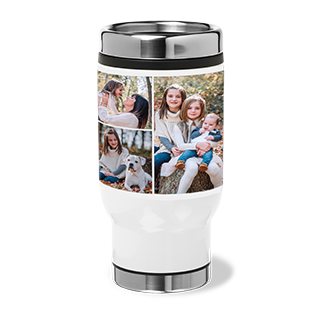 Landscape-oriented images work best with this personalized photo mug. 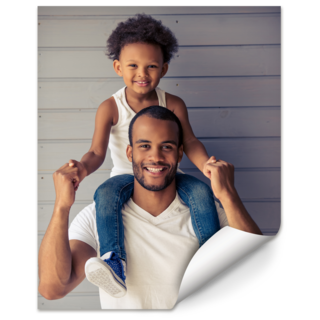 However, portrait images can also be added, and the remaining space will be filled with a white background. For a more personal touch, you can add a color of your choice. 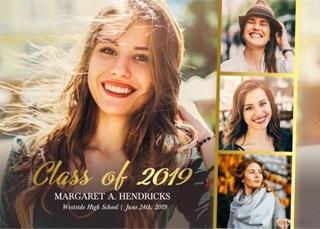 A Creative Edge Design option is also available. 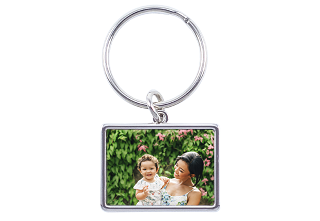 This item makes an ideal gift for parents and grandparents. Mother’s Day, Father’s Day, birthdays and anniversaries are some other occasions you might want to use this mug for.